Want to learn more about how EI can help your approach as a leader or within a team? Looking for best practices, ideas or support with your leadership development or diversity & inclusion efforts & initiatives? Looking for presenters or speakers for upcoming training events or commemorative months? ← What is Emotional Intelligence? 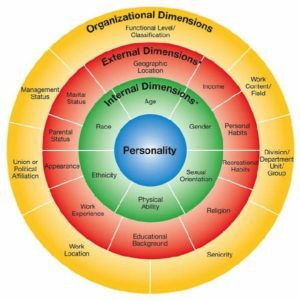 What is Emotional Intelligence & Diversity?